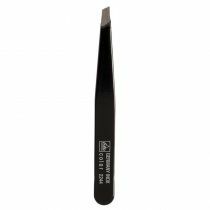 A ‘Best of Beauty’ winner chosen by Allure editors for 10 years. 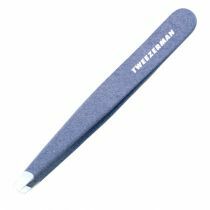 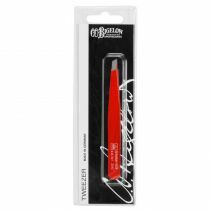 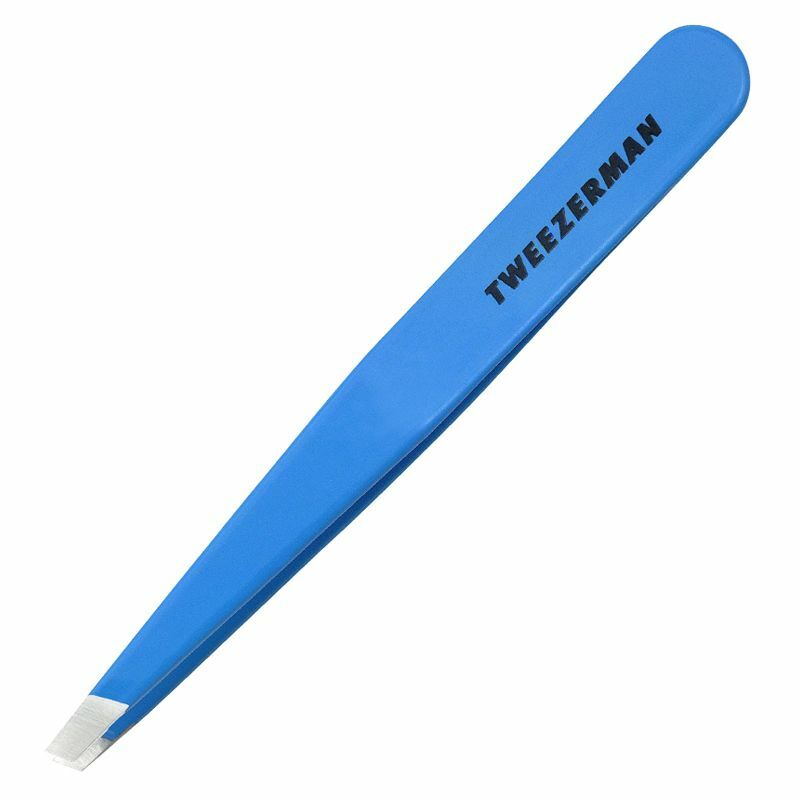 Positively the finest general use tweezer in the world - top eyebrow artists always recommend our original, award winning Slant for expert brow shaping. 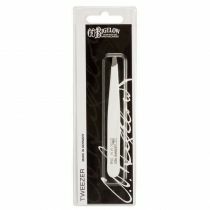 The perfectly aligned, hand-filed tips are slanted to grab every hair, every time with the smoothest, true precision.